Movement speeds of 120 metres per minute or less. This is particularly useful for businesses in which economy of scale is important. Lifting capacities of between 50 Kg and 150 tonne (depending on hoist type). Controlling options that include radio controls or independent travelling pendants. What are the cranes we sell used for? 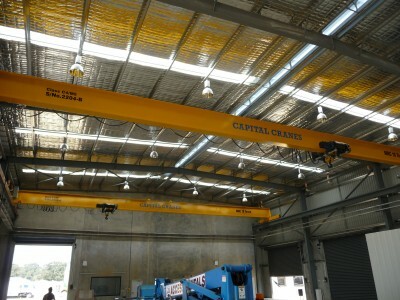 Jib cranes are highly adaptable, and fit well to various workshops and industries. They are available in a number of different formats and help to create an excellent lifting solution that is able to utilise space in a very effective manner. 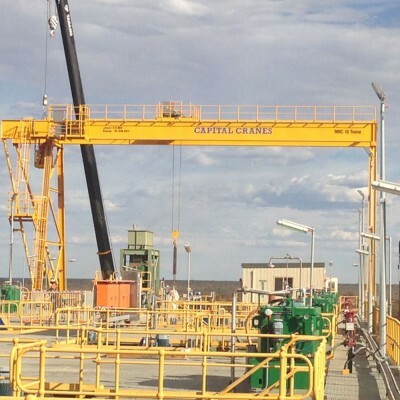 We work with the leading global players in crane and hoisting equipment, SWF and Donati. At all times and in all places, they apply to the highest and the most demanding standards. 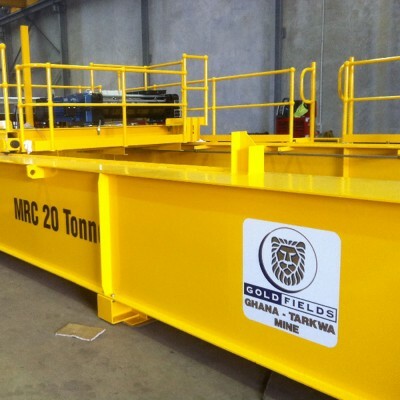 A perfect complement to our Australian designed and manufactured cranes. The NOVA is for loads up to 80 t.
The main feature of the NOVA electric wire rope hoist is the extremely large diameter of the rope drum, which provides first-class protection of the rope, but there are also other features which guarantee safe and very cost-effective use. NOVA lifts the load with virtually no lateral hook movement at all. Swinging of the load is prevented and secure handling is guaranteed. At the same time, this can help to reduce the costs for the crane design. 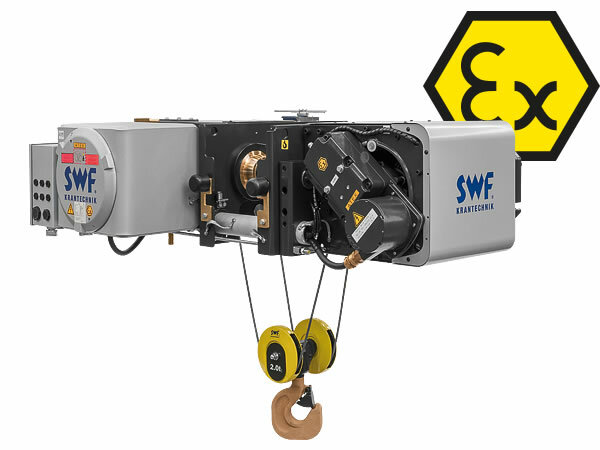 The DRH series electric wire rope hoists are made with modular components. This allows multiple normalised or special executions to be made quickly, economically but most importantly, safely. 4 basic sizes, DRH 1-2-3-4, to lift from 800 to 50,000 kg, in the FEM service group (ISO) 1Bm (M3) – 1Am (M4) – 2m (M5) – 3M (M6). 5 standard versions with a: short (C), normal (N), long (L) or extra long (X1 and X2) drum lengths, for hook runs from 4 to 58m. The CHAINster is for loads up to 5,000 kg. It has high safety in operation, optimal space utilisation and low installation and maintenance costs. With a range of additional features available. 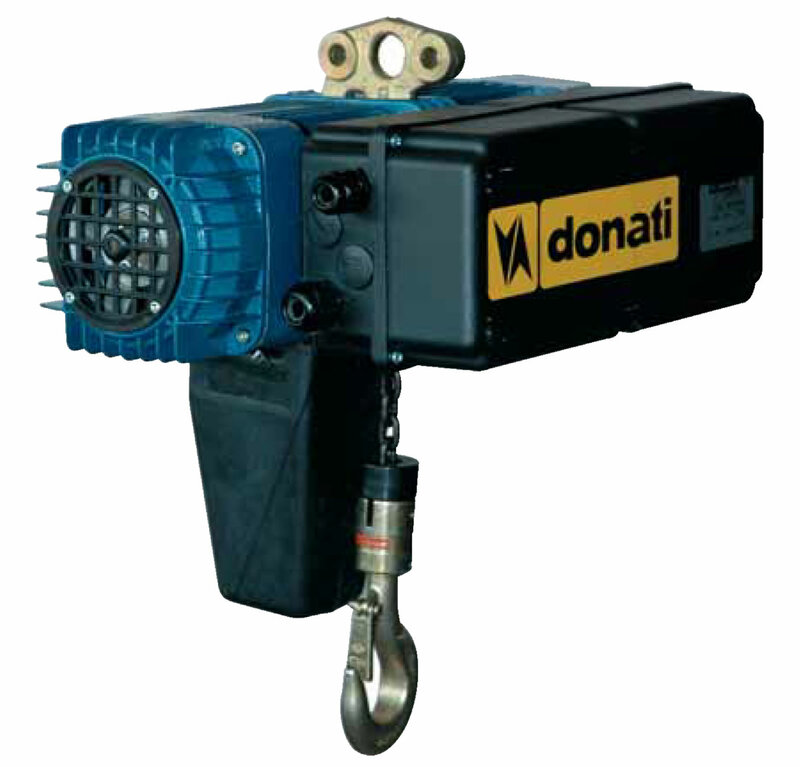 The DMK electric chain hoists are produced according to the design of modular components which, assembled together in relation to commercial needs, as well as the standard versions available in the warehouse, allow various standardised and special executions to be carried out rapidly and economically. 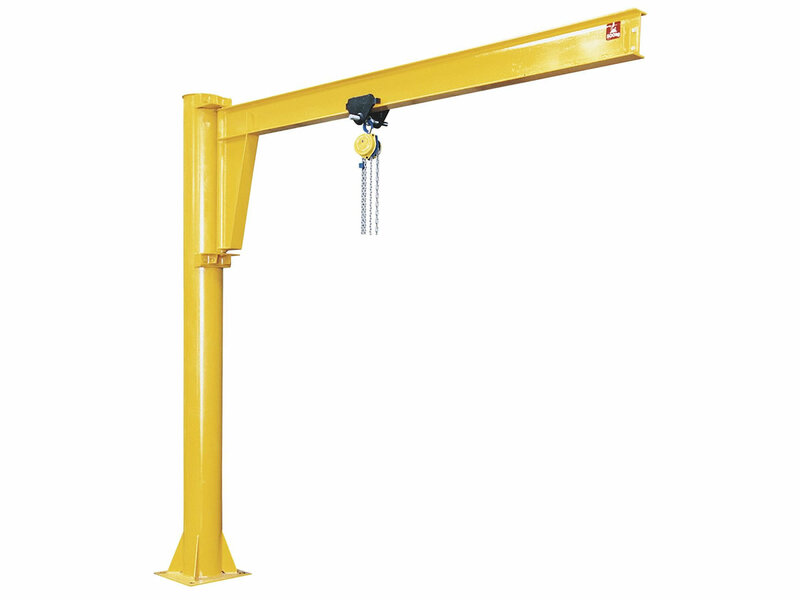 Wherever dust and gases can occur during operation or production, explosion proof crane components are recommended depending on the requirements. Our EX Hoists fulfil the highest safety standards. They comply with the EU directives 94/9/EC (ATEX), the FEM regulations, the IEC 60079-14 standard and the European safety standards (EN). The NOVAex is for loads up to 80 t.
* Maximum permissible surface temperature. Subject to change without notice. 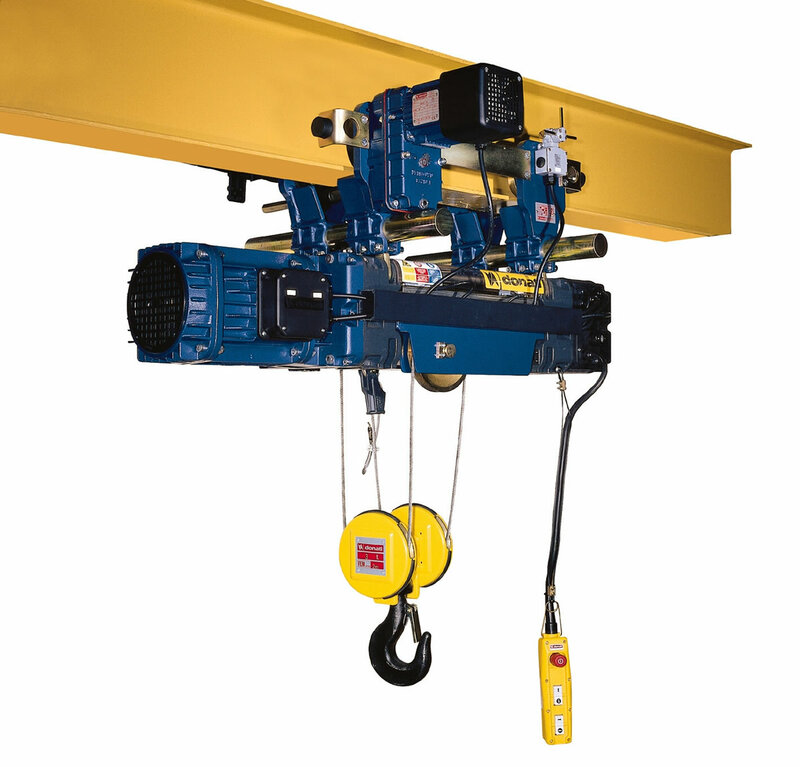 We offer a wide range of pendant crane and hoist control systems. 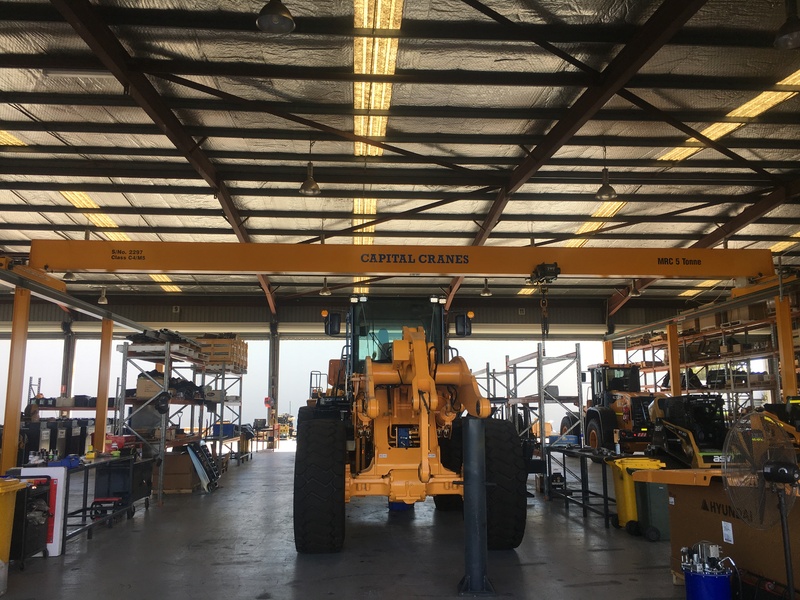 They provide an efficient yet cost effective crane and hoist control system that can be supplied in a standard or customised controller format. Please Note! We can help clients who wish to upgrade their cranes from the fixed pendant control, to the latest radio control systems. 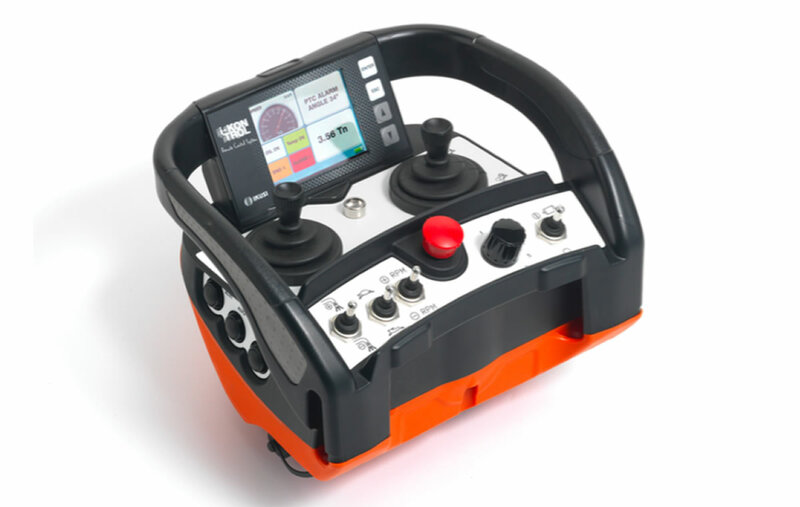 Each crane and hoist radio control system comes with a handset, a pre-wired receiver unit.